Today’s Authors’ Pick has been chosen by Lucy Sussex. 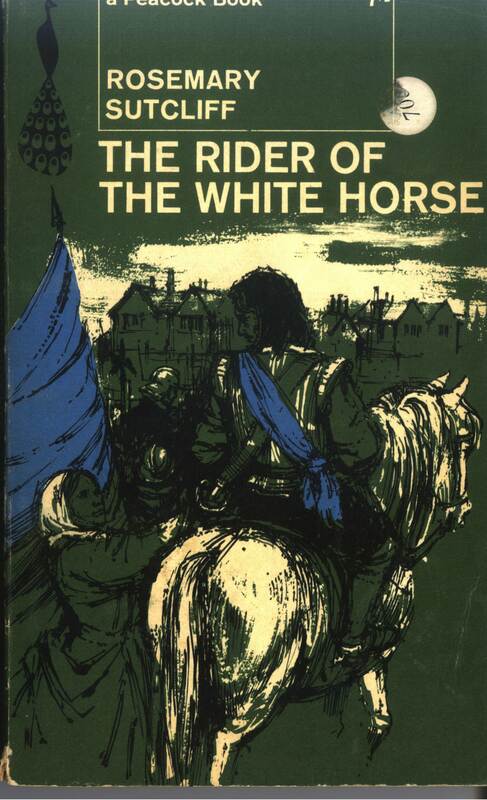 I revisited Rosemary Sutcliff’s THE RIDER ON THE WHITE HORSE this year, after having mislaid it for some time. I wanted to know how I would read it after a long absence, if what I remembered still impressed, and what might have diminished with my increased craft/critical acuity. The answer is, very little. The book is about the English Civil Wars, of two well-documented figures from the Roundhead side, General Sir Thomas Fairfax and his wife Anne. At the beginning of the conflict, in his native Yorkshire, Fairfax campaigned with his family, Anne and their small surviving daughter–which led to Anne being captured by the Royalists under the command of the Duke of Newcastle (later to marry another formidable woman, writer Margaret Cavendish). From the existing sources and her own imagination, Rosemary Sutcliffe wrote a portrait of a marriage, and with considerable emotional subtlety, for the romance is one-sided. The Fairfaxes have an arranged marriage, as was usual for the gentry, but while Anne loves Thomas, he is only grateful to her—or is he? When working in the rare books section of a library, I had occasion to read some of Sutcliff’s source matter, Thomas Fairfax’s own memoirs. 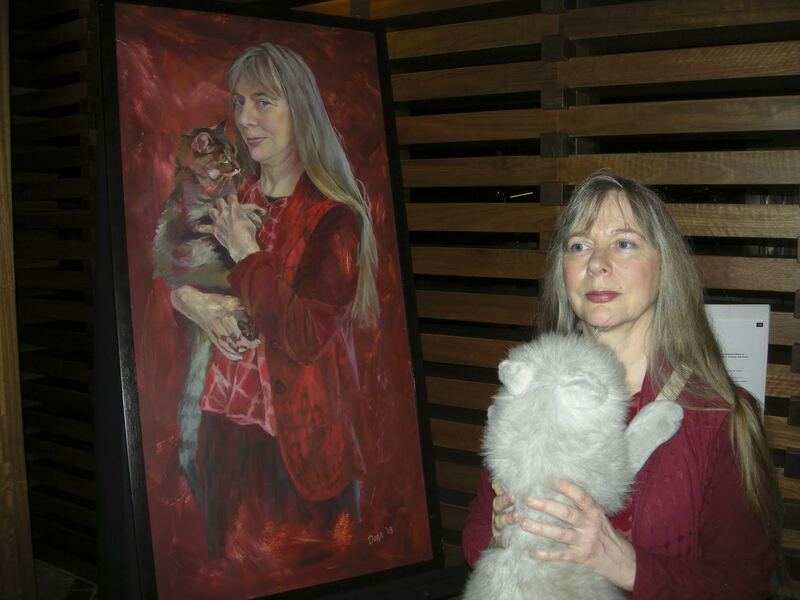 It showed me Sutcliffe’s fidelity to history, and at the same time how she imaginatively breathed life into it. In the battle of Wakefield town, Fairfax narrowly escapes capture by jumping his horse over a garden wall. In the book he finds the incident absurdly funny–as is quite clear from his own words. Sutcliff stages the scene brilliantly. The novel is unquestionably for grown-ups, a story of unrequited love within a marriage. It also contains superbly realised battle scenes, vivid depictions of nature, and regional dialects reported without condescension. It is immersive history, without the post-modern intrusion, as when Hilary Mantel has Henry VIII describe Jane Seymour as his little “bun-face”. That is not Tudor language, and while absolutely right in terms of the lady, it jars. Similarly Cromwell, from his visual image–and Holbein was an acute observer–was a bit of a brute. 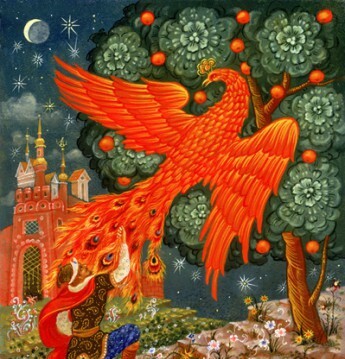 Mantel depicts him as quite feminine in that people confide in him, and he listens, without interrupting. Fairfax is contradictory, a masculine man of war, a berserker in battle, but also gentle in his manners, kind. Anne conforms to the gender expectations of her time, while not concealing her intelligence, nor her forcefulness–she is deeply involved in the political/religious struggle. And yet she can be very obtuse. Were this book published now, would it rate in the Bookers? Surely yes, if the author’s genre/readership placement did not get in the way. One final comment. Writing the pre-Enlightenment is tricky, as to be strictly accurate the religion would dominate the world-view, in a fashion incomprehensible to us rational post-moderns, wringing our hands over IS. So while the title of Sutcliff’s book comes from Revelations, the wild religious discourse of the Civil Wars is downplayed. But she does it, as she does with so much in this book, subtly and intelligently. Lucy Sussex’s most recent book is the award-winning Blockbuster (Text, 2015), about crime writer Fergus Hume, and his Mystery of a Hansom Cab.